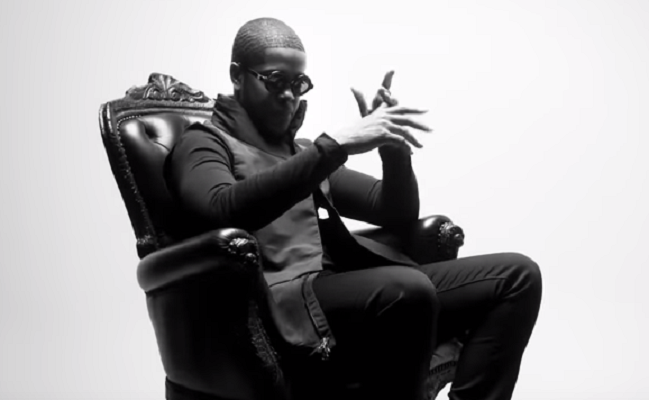 Chip Returns with "Darth Vader" Visual | RESPECT. London’s Chip is back with a brand new, lyrically-healthy single titled “Darth Vader,” and above lies the dope black-and-white visual to mirror the track (directed by Chip and Carly Cussen). Enjoy that and pick up the single — produced by Lil Silva and Sampha — here. Chip Announces New Album, Drops New Video for "My Girl" | RESPECT.